The Droid Incredible might want to consider making a permanent change to LCD screens after seeing the latest report from iSuppli on the shortage of AMOLED screens in the mobile market. In fact, maybe HTC should decide to move completely away from them as this new report is predicting shortages for years to come. With Samsung and LG as the only major AMOLED producers in the world, neither has been able to keep up with demand for their screen technology. And now that Samsung has its own line of high-end Android devices, they plan on using what they can produce for themselves, which only makes sense. 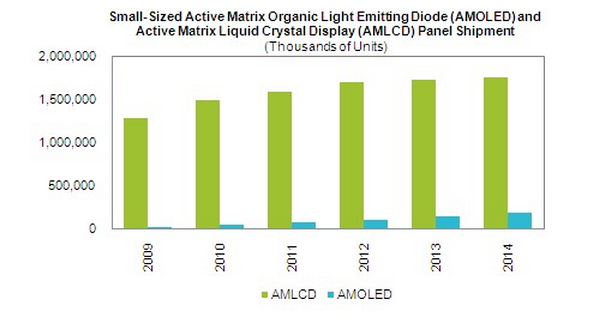 Does this mean the end of AMOLED technology?